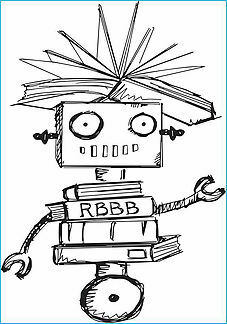 Did you know that ‪#‎RBBB‬ has a mascot??? Meet Dr. Dave! Happy Friday!